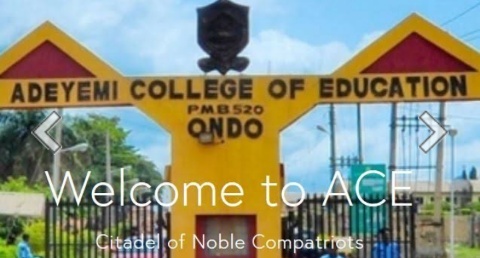 The management of Adeyemi College of Education, Ondo State (ACEONDO) has released the 2017/2018 Direct Entry admission list. Candidates who applied for admission in the school through Direct Entry (DE) are advised to proceed to check if they have been offered admisson on the school website. 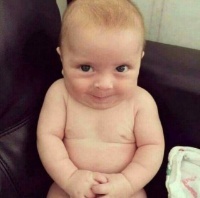 The admitted candidates are advised to visit Jamb CAPS to accept their admission offer. The names of all admitted candidates through direct entry have been made available on the school website.